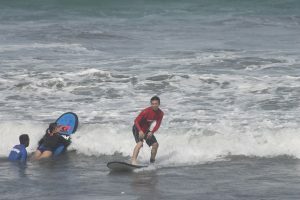 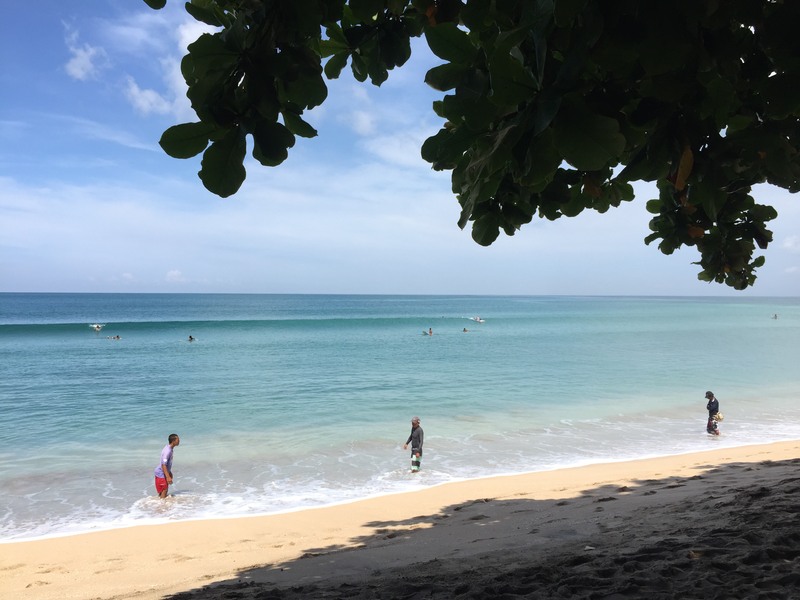 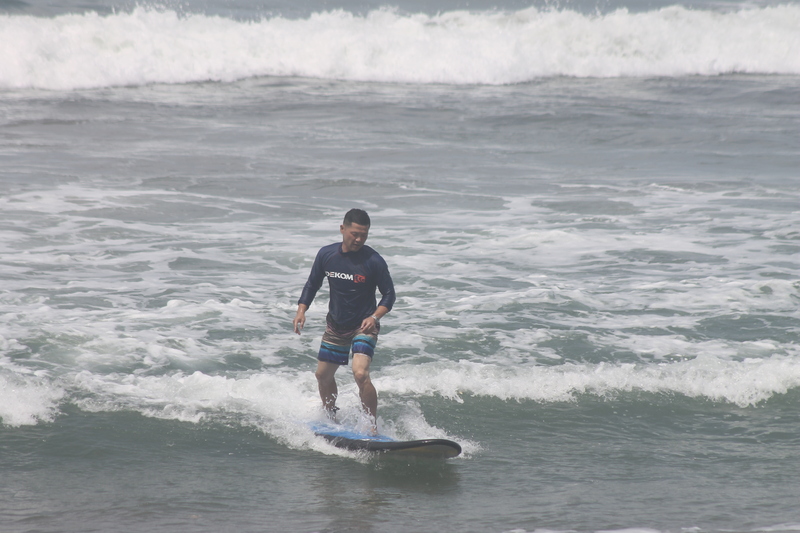 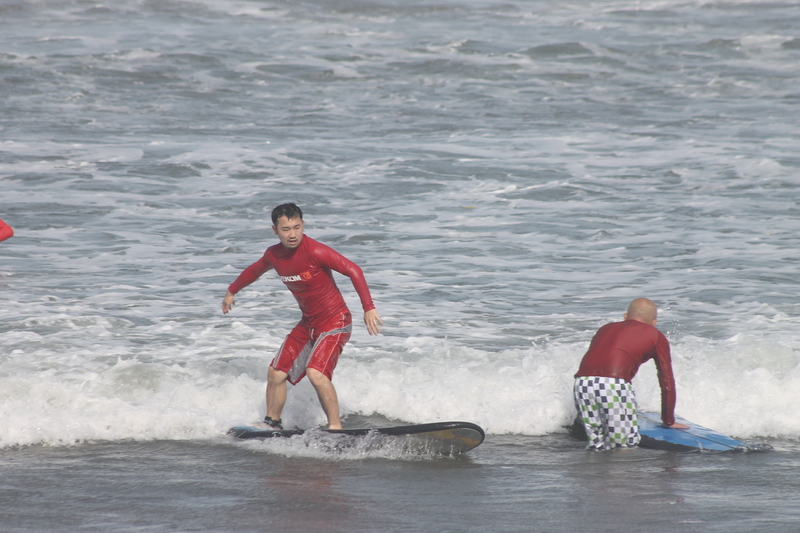 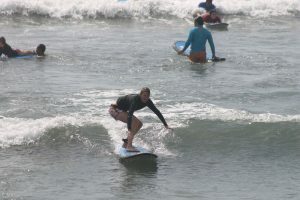 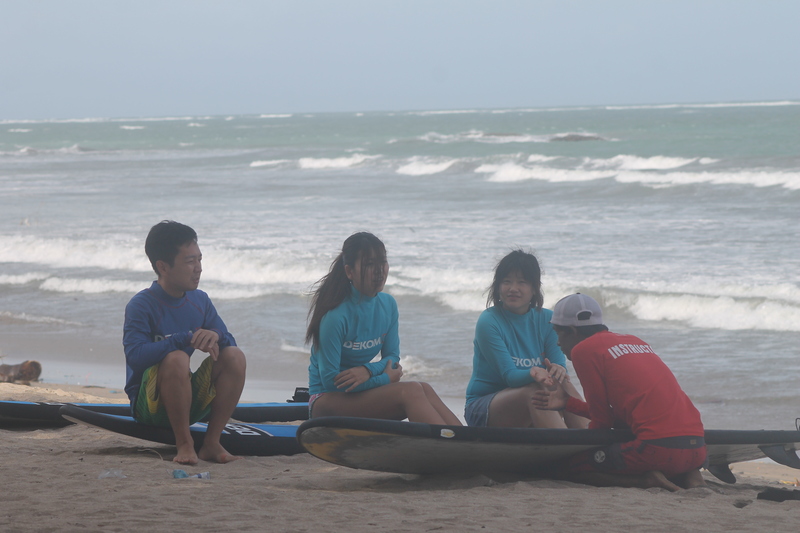 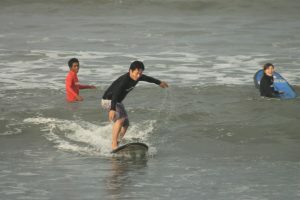 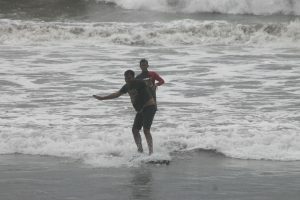 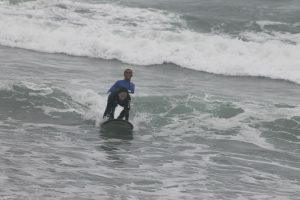 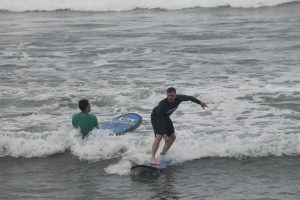 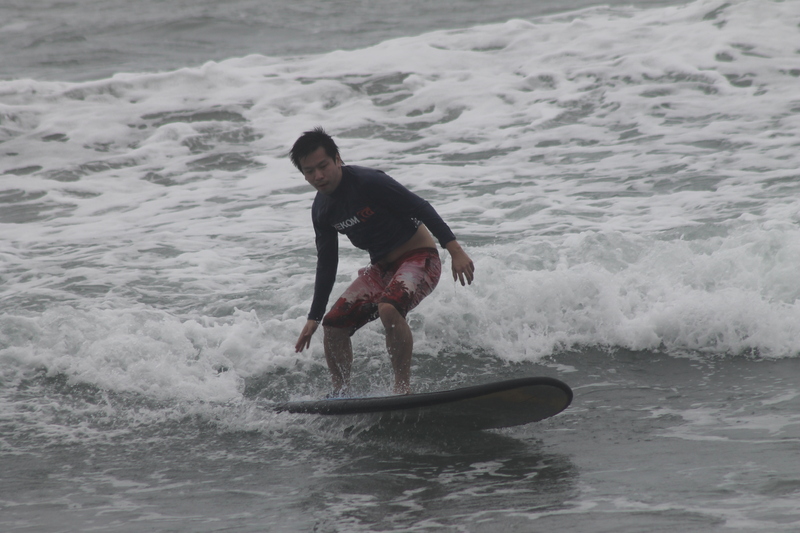 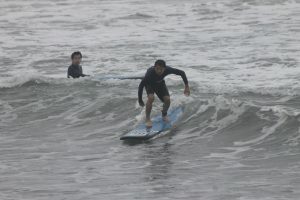 Hello,I am Shingo of Dekom Bali surf school. 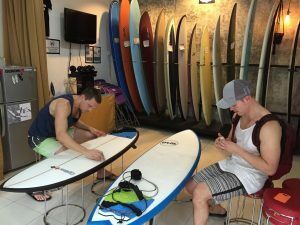 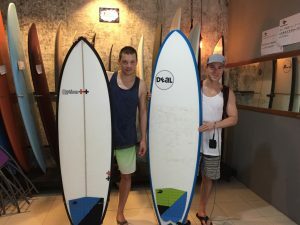 beginners to advanced level of surfers. 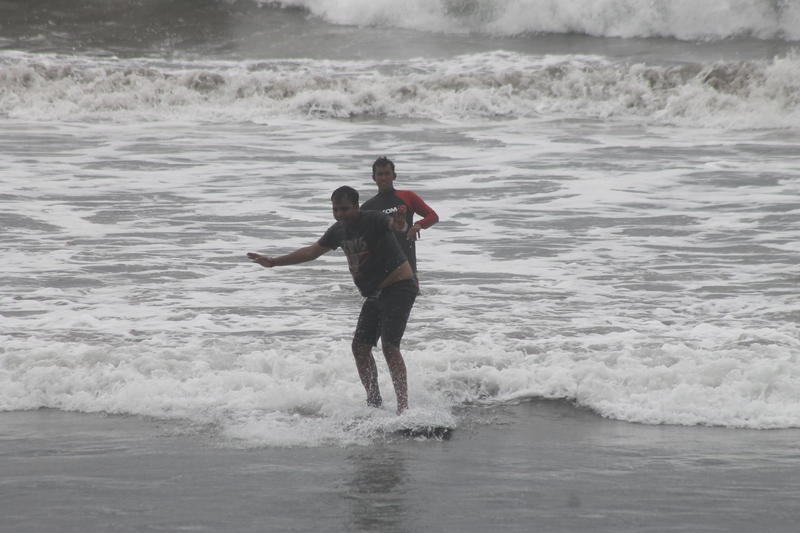 All we surfers know how exciting moment it is!